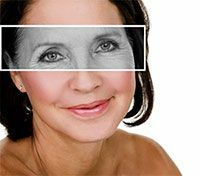 Bellafill® is a long lasting or permanent injectable wrinkle solution. It contains bovine collagen (cow tissue), polymethylmethacrylate (PMMA) microspheres (microscopic granules or beads) and a small amount of local anesthetic. 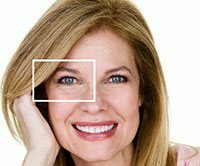 Bellafill® is recommended to correct nasolabial folds or smile lines, smooth out wrinkles, and treat acne scars in patients over 21 years of age. Four weeks before the procedure, an allergy skin test will be performed to check for allergic reactions to the bovine collagen. 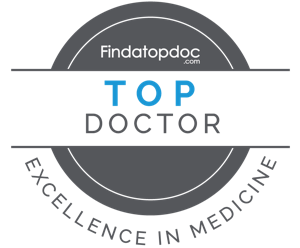 If you do not show any reaction, the procedure will be performed on an outpatient basis. Your doctor injects Bellafill® through an ultrafine needle into the facial tissue. The collagen and PMMA beads together help to provide skin volume. Unlike other dermal fillers, the PMMA beads are non-absorbable, thereby providing long term structural support to the skin. Following the procedure, you may experience mild redness, swelling or bruising at the injection site, which usually resolves in 24 hours. You will be able to see results after one or two sittings. As with any injection, Bellafill® may involve certain risks and complications which include swelling, bruising, redness, itching, pain, tenderness and formation of lumps or sensitivity at the site of injection.